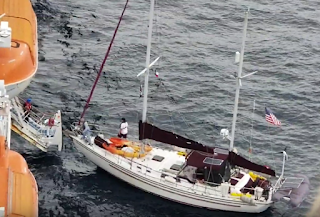 The Amver participating cruise ship Carnival Sunrise assisted a disabled sailboat 88 miles south of South West Passage, Louisiana on December 12, 2018. United States Coast Guard rescue officials in New Orleans, La. received a notification from the captain of the Amver participating cruise ship Carnival Sunrise that the ship was on scene with a 44-foot disabled ketch and passing fuel and lube oil. The Bahamian flagged cruise ship was able to pass along oil and fuel and continue on its voyage. The crew of the sailboat were instructed by the Coast Guard to activate their Emergency Position Indicating Radio Beacon (EPIRB) if they require additional assistance. The sailboat was able to continue on its voyage to Tampa, Fla. and the Carnival Sunrise returned to port. The Carnival Sunrise enrolled in Amver on February 24, 1999 and has earned 20 Amver participation awards. 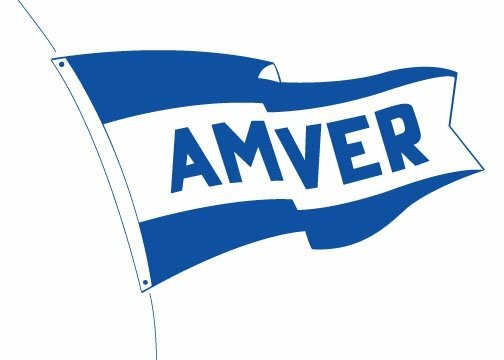 We're happy to report that the Amver offices are staffed, funded and open for business. We're digging through lots of emails and 2018 end of year statistics as we prepare for the upcoming awards season. Thank you for your patience.